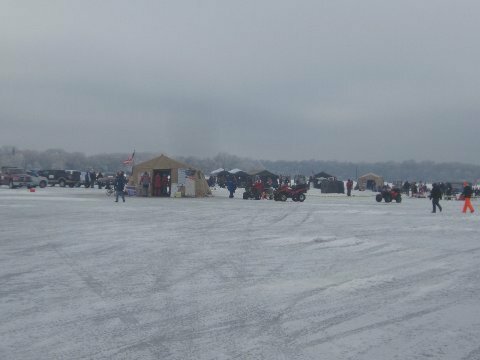 Local charity, Fishing for Life, will host its annual ice fishing contest Holes for Heroes. The contest is open to the public but supports veterans of our armed services and families of current military deployed overseas. 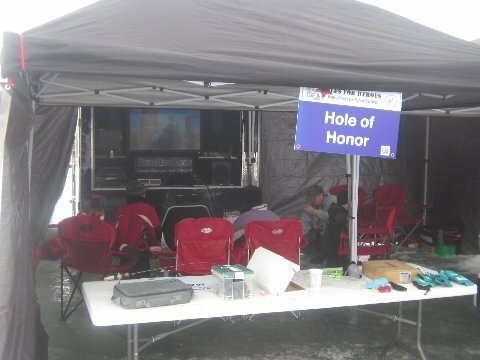 One of the more unique elements of the event is the Hole of Honor where a live broadcast via Internet brings overseas service member and their family together in our special "Hole of Honor" tent. Last year 35 military families connected to a parent, son or daughter live, via this internet stream. 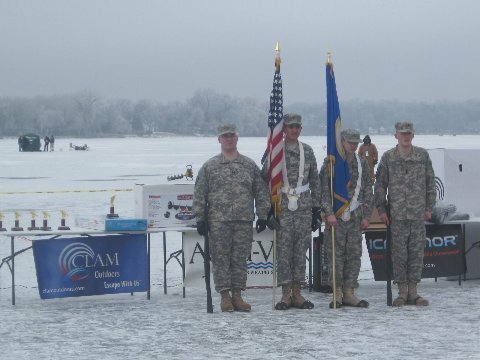 All proceeds from this event serve the JROTC Cadets in Minneapolis. This great organization directly helps kids in inner-city who are making decisions to participate in the inner city Military and straighten out their lives. With over 1300 attendees in its 3rd year in 2014, this event is well on its way to being one of the best ice events in the upper Midwest. Great food, great prizes and a great way to say thanks to our military!